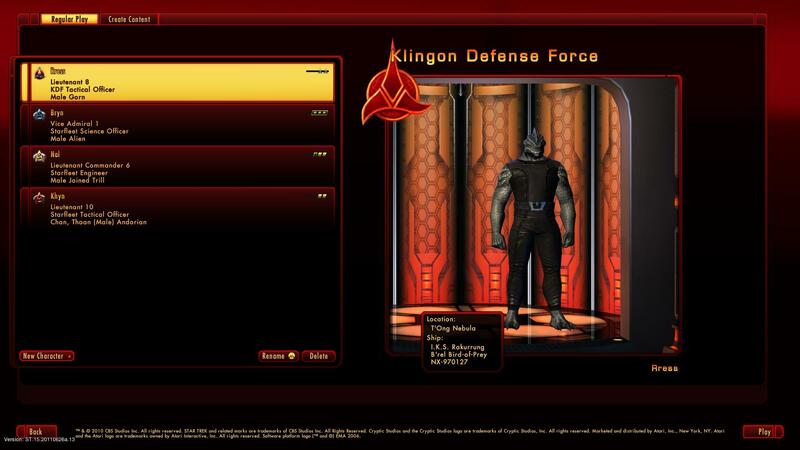 I keep meaning to roll a Klingon faction character, but I never quite get around to it. 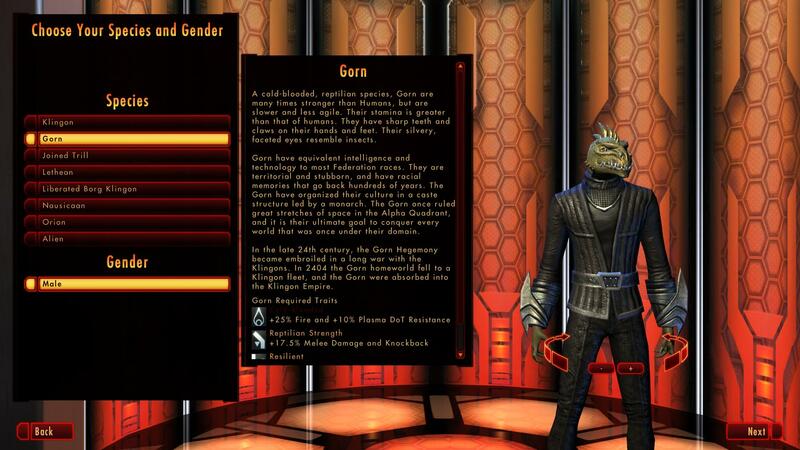 While I think Klingons are an interesting species, I’ve never cared much for them as a faction. For me Star Trek has always been about the Federation. A month or two ago my interest in the KDF was rekindled when Matt Highison, Lead Character Artist for STO, posted some art for the new Gorn coming in Season 4. I’m sure TOS fans don’t like them, but I really like the new design. 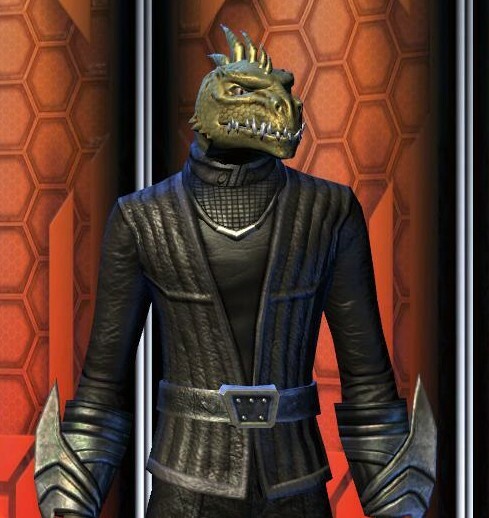 I hopped onto Holodeck a few days ago and rolled my first KDF, Rress the Gorn. He looks okay, but not great. He just doesn’t have the bulk and menace I expect from a Gorn. This is what he looks like after the Season 4 update. Now, Rress looks like he could rip the arms of a Wookiee. Night and day different between those two. Are you sure it’s the same game? Impressive isn’t it? That’s the kind of improvement I’ve seen in most parts of the game between now and launch.